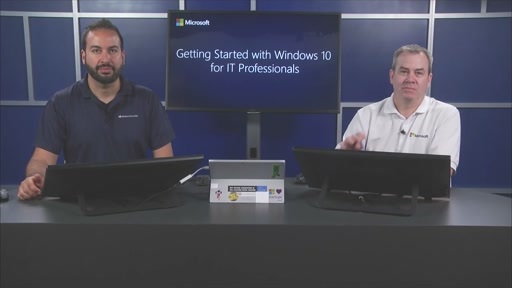 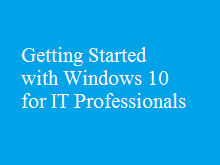 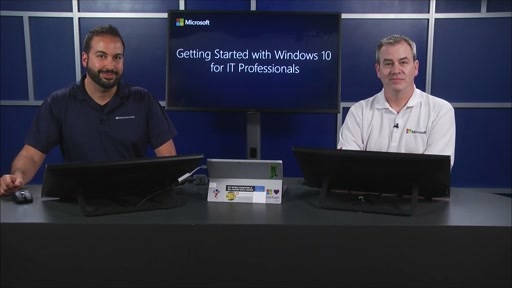 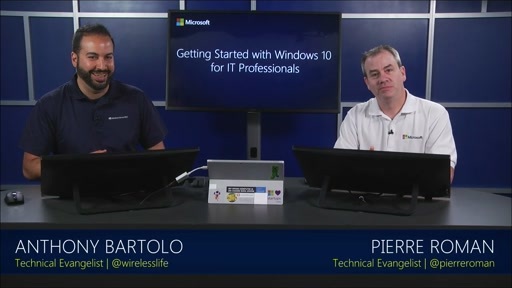 Walk through what's new in Windows 10 deployment and management, with a team of experts. 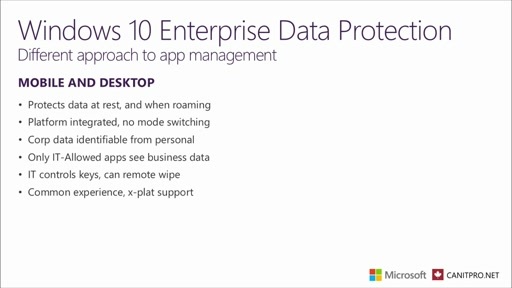 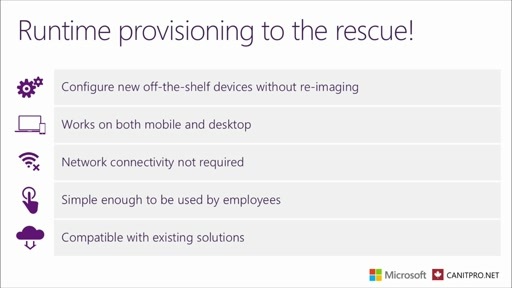 Look at runtime provisioning, mobile device management (MDM), secure authentication, and much more. 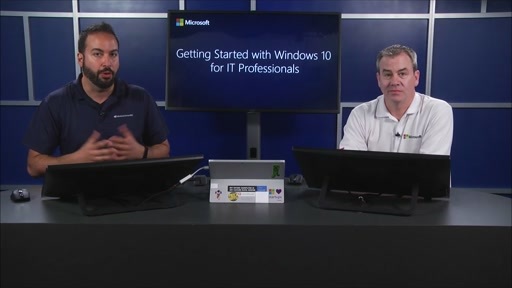 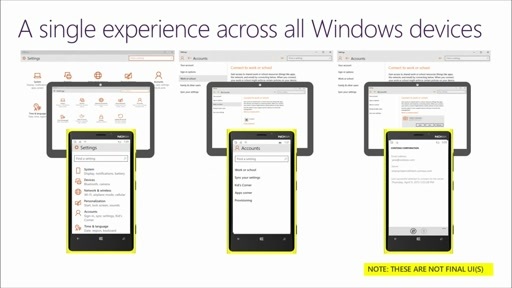 Plus, find out what Windows as a Service means for you and your organization.